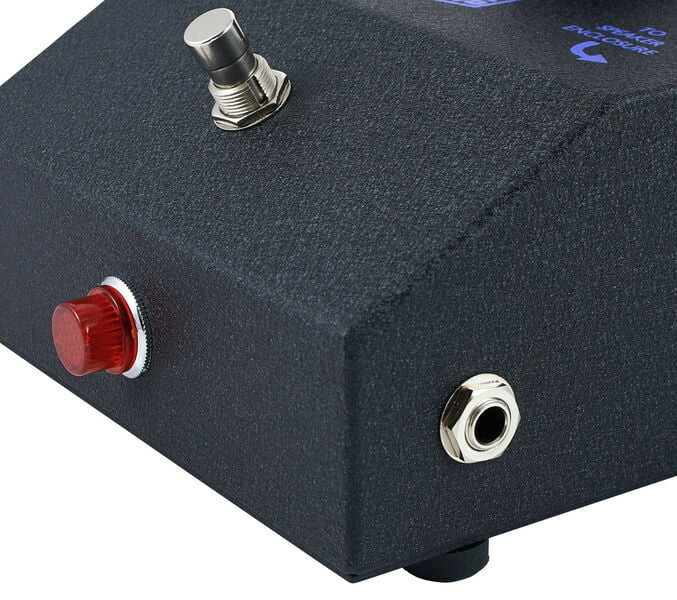 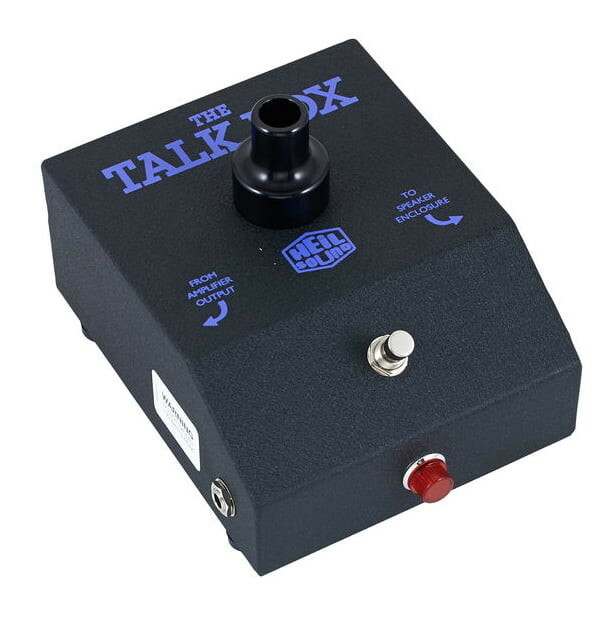 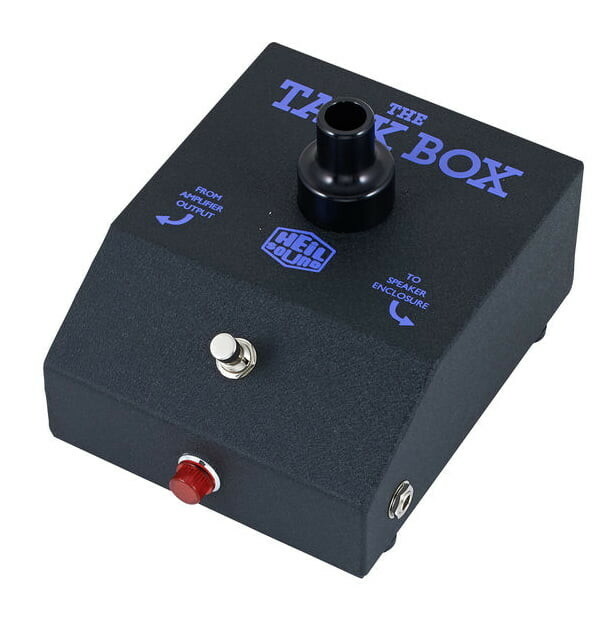 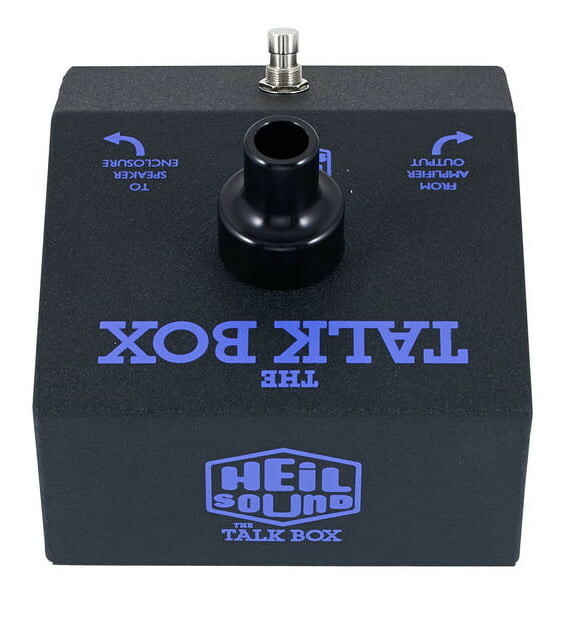 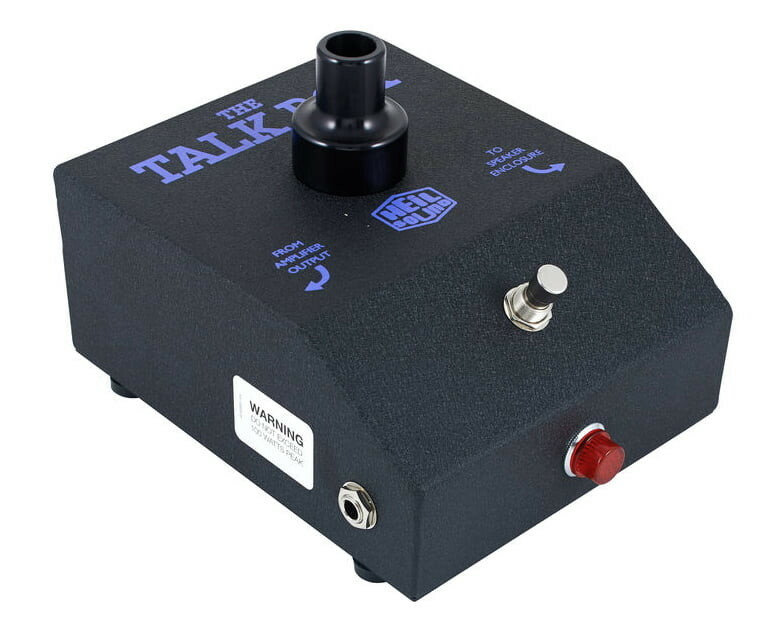 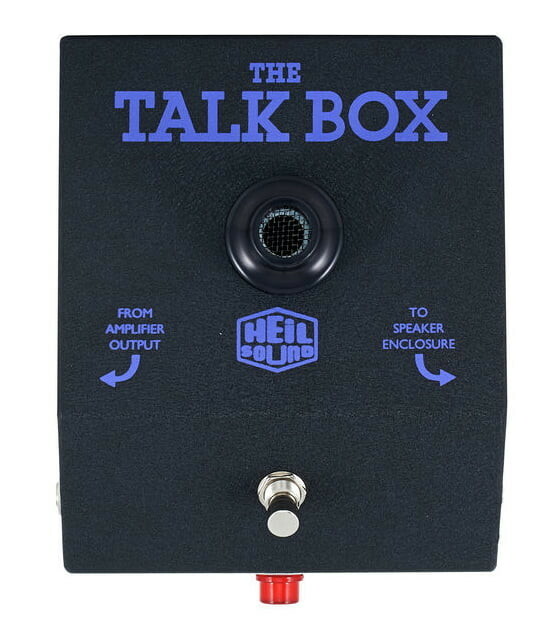 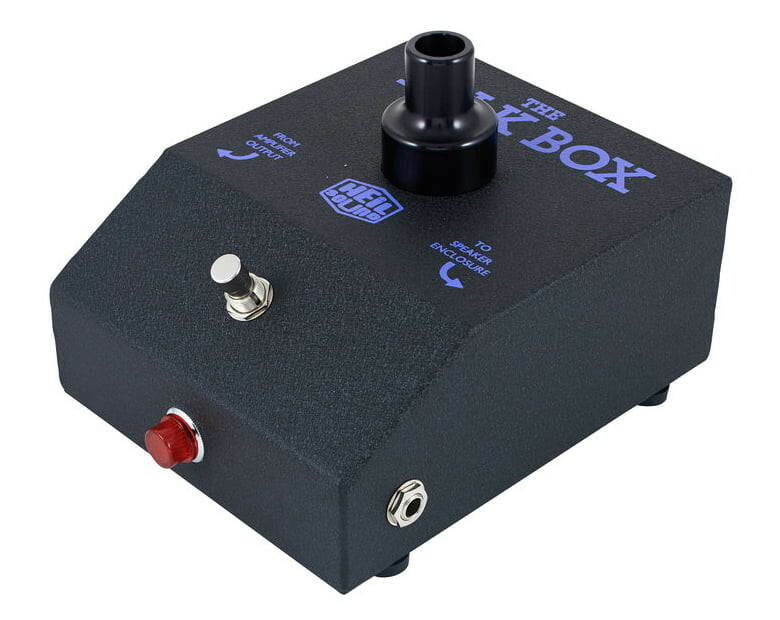 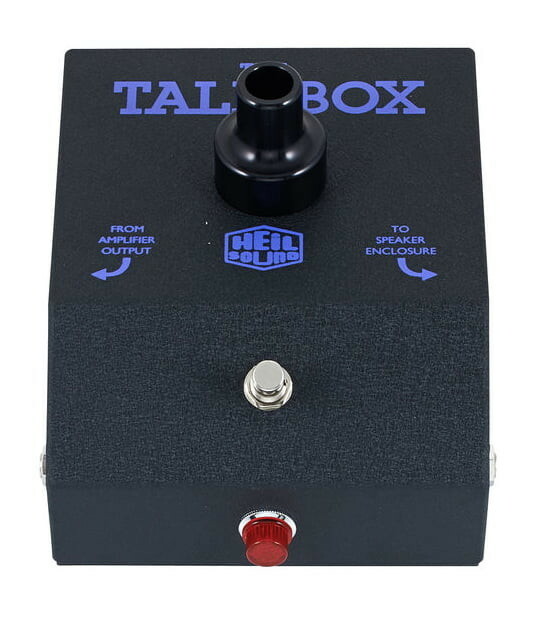 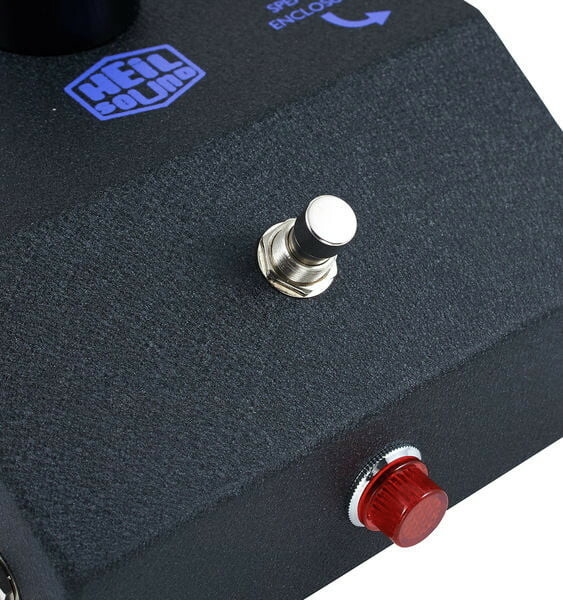 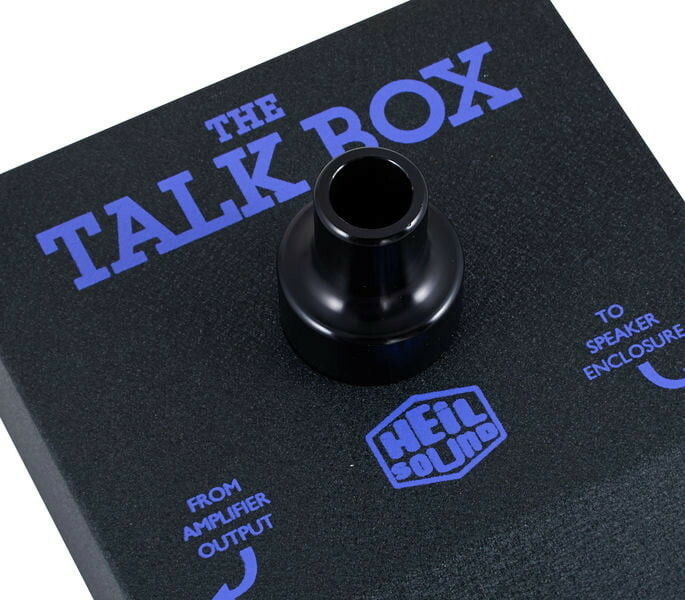 The classic, original Heil Talk Box creates the 'vocal' guitar sounds used by Peter Frampton, Joe Walsh, Slash, Alice in Chains, Aerosmith and many others. 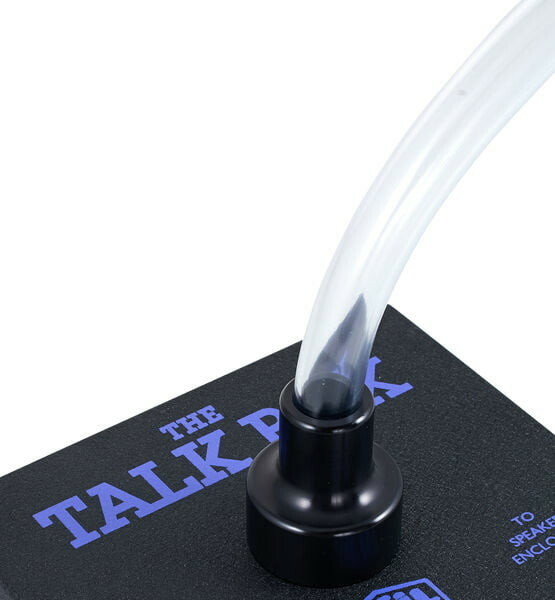 Connected between amp and speaker, the talk box uses a compression driver to send audio signal through a tube placed into the musician's mouth. 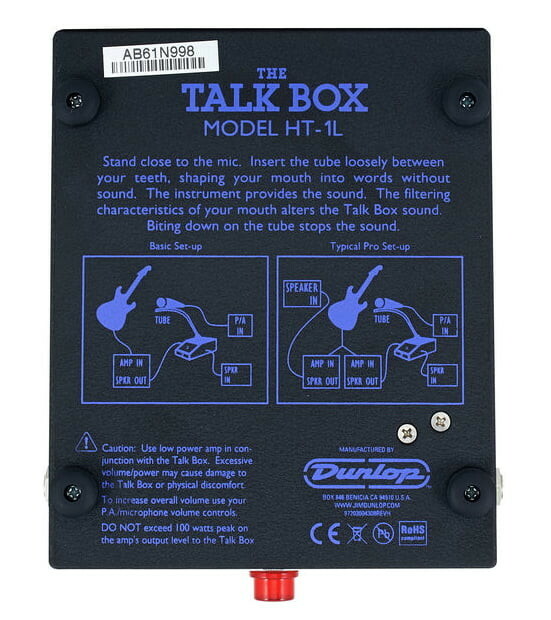 By varying the resonating cavity (stoma) the signal obtains a speech-like modulation. 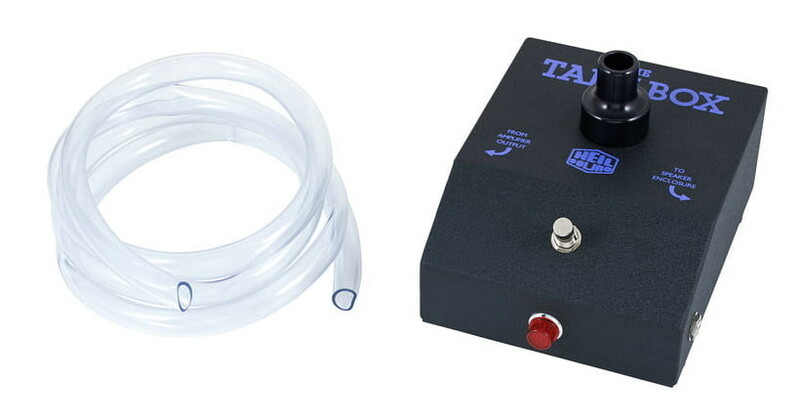 Attention: Rattle in device is not a mistake, this is the filter in the tube insertion, it is free to be replaced when dirty!